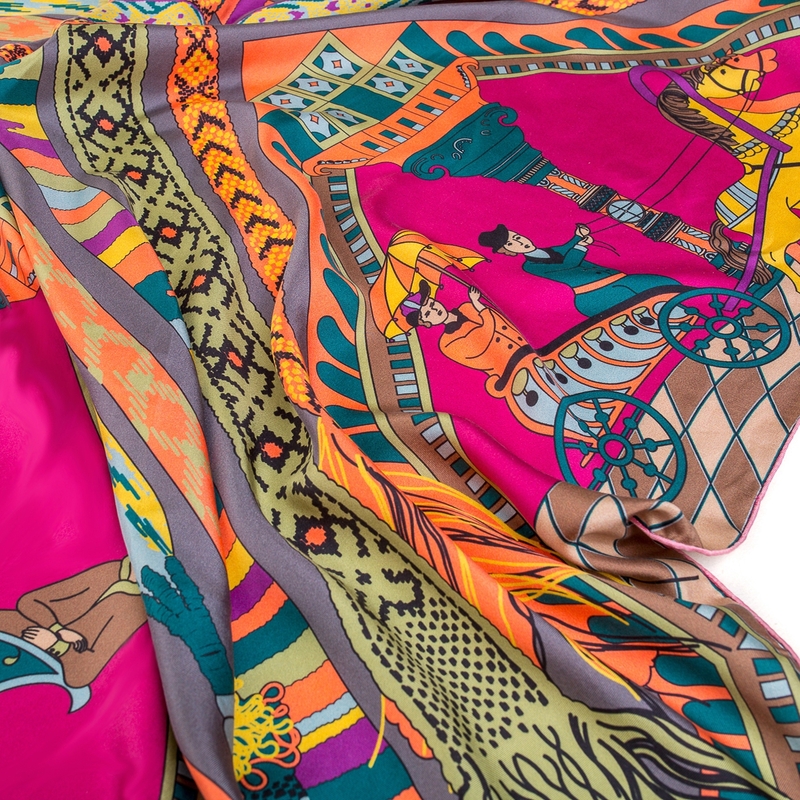 The shawl pattern is inspired by Russian traditional women’s belts of the 18th century. according to folk beliefs, barred a way to evil spirits and protected from malefice. locking into a cross as a symbol of eternal circle of life.